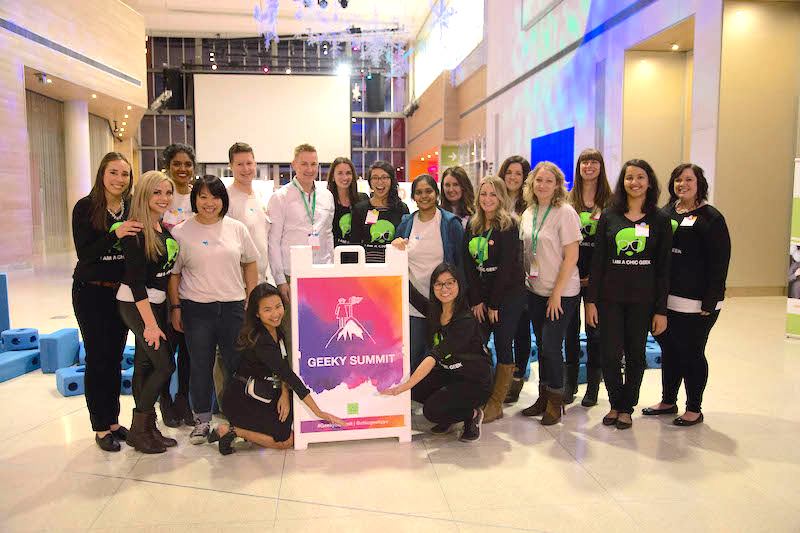 A few weeks ago, I came home from a meeting at Chic Geek (a Calgary-based community to support women interested in tech) and opened my laptop to find an email from Benevity’s CEO, Bryan de Lottinville. At first, I thought it was an office-wide notice. Then I saw my name alongside a handful of female leaders from different teams, whom I admire. So I re-read the email carefully. Bryan asked us to put our heads together and see how we can partner with Chic Geek, the very same group that I volunteer with and had just returned from a meeting with! He explained how supporting Chic Geek aligned closely with Benevity's goals of improving our local tech landscape, especially for women.